IELTS Speaking test - tips and tricks!! 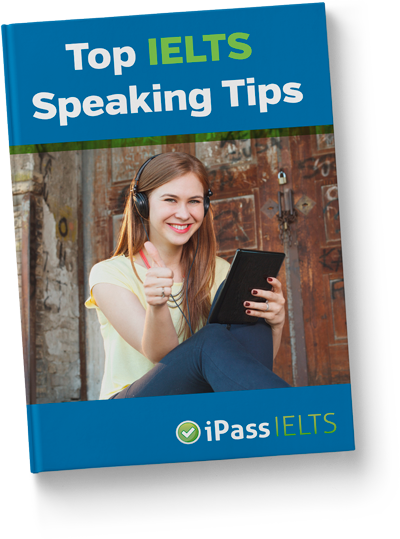 The IELTS speaking test is a language exam and therefore it has rules. You need to learn the test format, know how the examiner will assess you and what you can do to get band 7. Increase the level and length of your answers. In part 1, the questions are quite basic and you only need to speak for about 40 seconds for each response so be concise. In part 2, you have to talk for a maximum of 2 minutes and fully cover each point but the topic is harder so you need to give a more varied answer. In part 3, the examiners adapt their questions according to your level so answer the first question with a very good answer that uses advanced tenses and vocabulary and try to speak for 1 minute or more. Be as original as you can by using interesting language. This could be advanced terms, idioms or even phrasal verbs. The majority of students will probably say the same kinds of answers so you will stand out if you are saying something different. The best way to make sure you are saying something unique is to use personal examples to illustrate your ideas and opinions. Look at the examiner to see if they understand you, if they are impressed or if they are can’t grasp what you are saying. They are not supposed to use listening phrases like “uh-huh” and “ah” but many will nod or make other facial gestures. If they look confused, think why. Perhaps you are speaking too fast, so slow down a little, pause between sentences and articulate each word as clearly as possible. If necessary rephrase what you are trying to say in a different way. Don’t just stick to talking about yourself. Try to use interesting arguments from the news, from articles and other sources. Show you are ready to study or work at an academic or professional level. 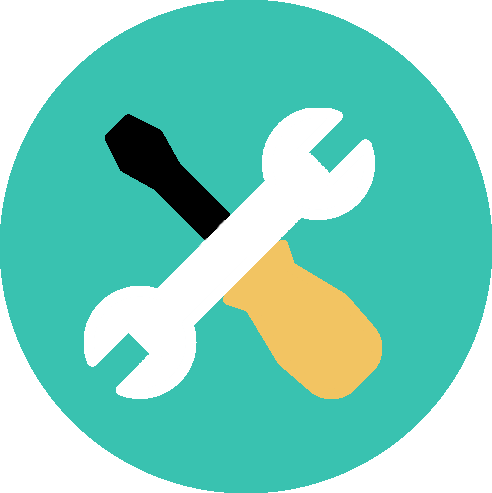 Then show different perspectives, as you would in the writing test, and remember to use appropriate linkers and discourse markers to connect your speech and make it easier for the examiner to follow your ideas. If you’d like to try out these tips and tricks by having a mock interview on Skype with an iPass tutor, sign up for an IELTS top-up test. I got overall 8.0 band after taking up the online Lite course from iPass IELTS. I would like to express my gratitude to Nigel for his guidance and support in both writing and speaking tasks, his feedback through Skype made this success, especially in my weak areas of speaking which I have improved by almost one band from 6.5 to 7.5.